Let’s take out your trash! We will remove all of the unwanted trash from your property in no time. concrete, asphalt, dirt, rocks, wood, carpet, bricks and many more. Our team is trained to properly pick up the items, load them up in the trucks and properly discard them at the right dumpsite. We follow all guidelines when it comes to keeping the environment safe from any nuisance. 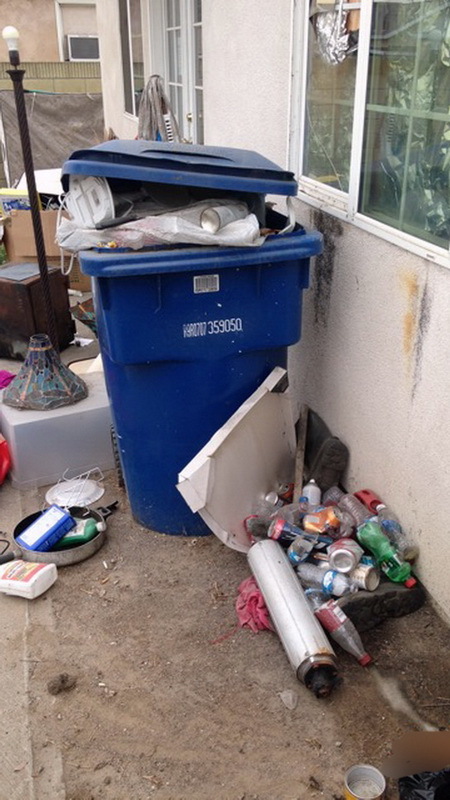 We understand that the city of Inglewood does not allow any debris laying out in the front of the house, and it can be considered as a nuisance to the city. The city of Inglewood can possibly find your property for having any debris in front of the home. We are available to remove debris from the second floor if needed. We are aware that debris can come from any part of the building or property. We make sure that we are fully equipped with the right gear and tools when it comes to removing debris from two-story homes. We don’t take any chances of any of our men getting injured on the job. We have the right training to remove all of your construction debris. Trash removal can be trash left over from previous tenants. We understand that foreclosed homes are by far the most neglected homes in Inglewood. 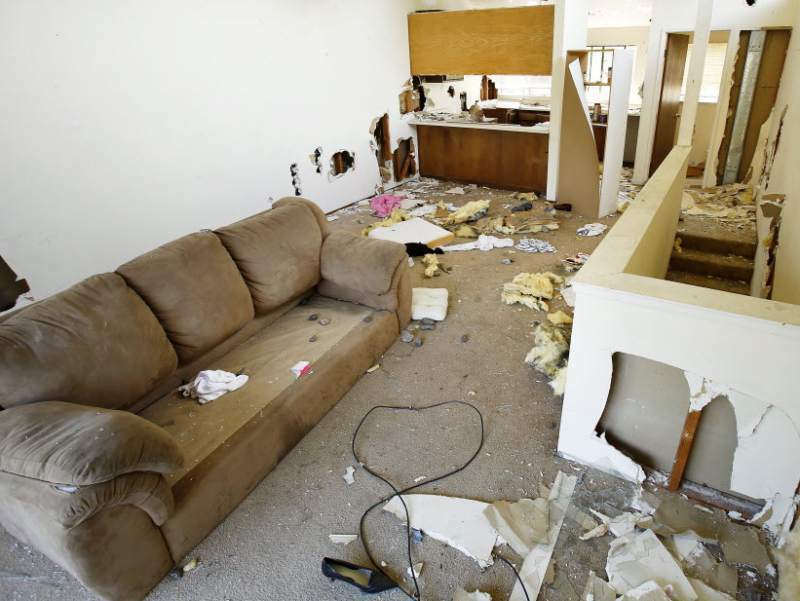 At times tenants leave the home fully trashed knowing they will lose the home to the bank. Don’t worry, we have cleaned out so many homes in the past where the tenants have made a complete mess of the house. 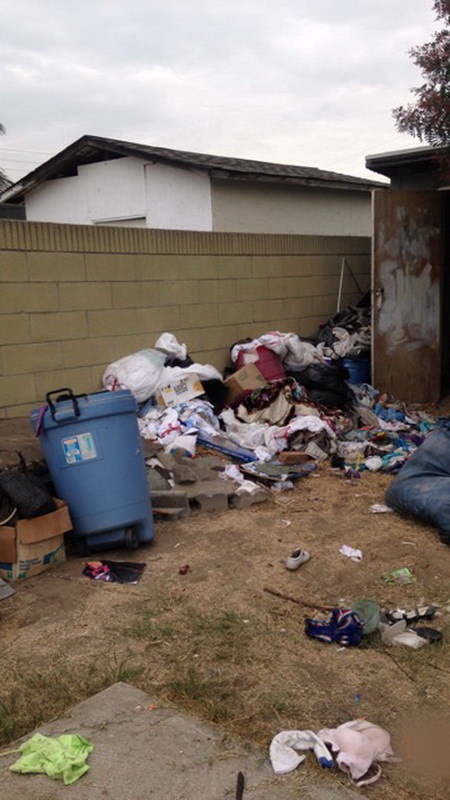 We understand the need of clean up in Inglewood, that is why we are here to help. Whether it is construction debris, furniture, or just plain trash our team is able to help out! Call us for your free Inglewood Trash Out Service estimate today!